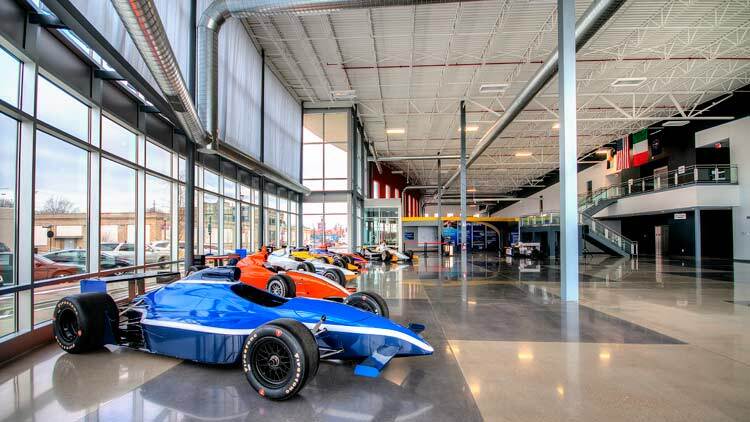 Call for schedule and reservation information. 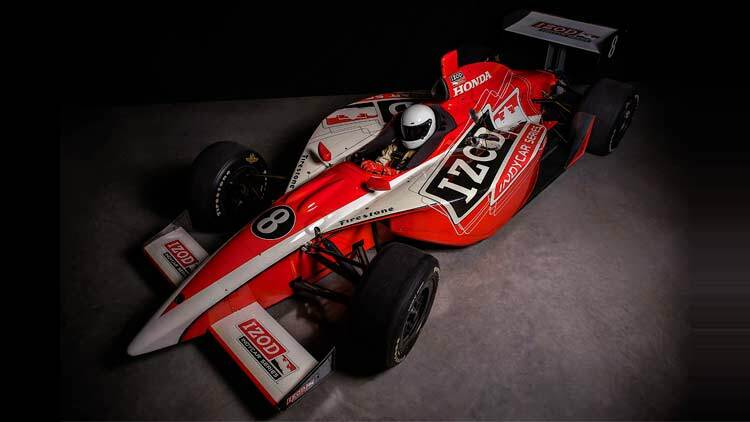 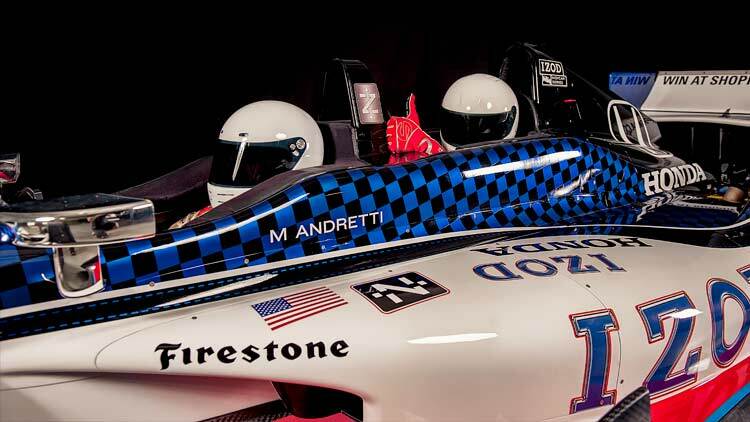 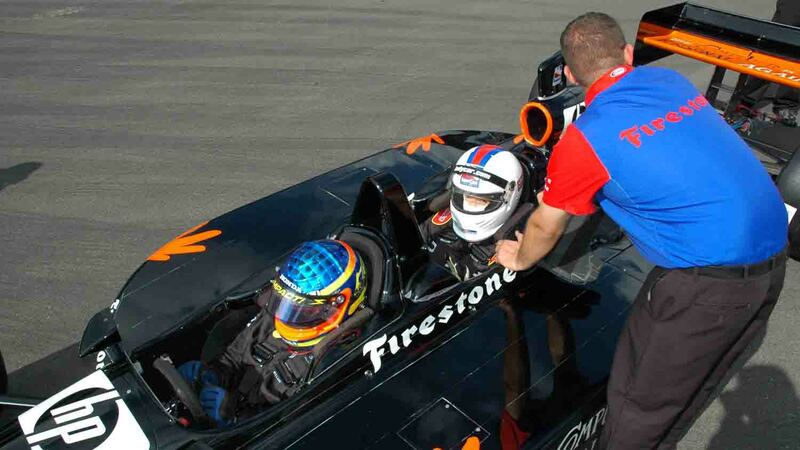 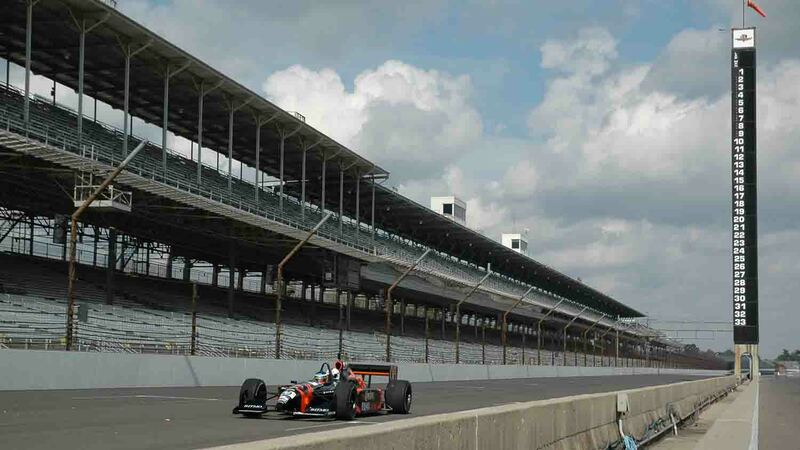 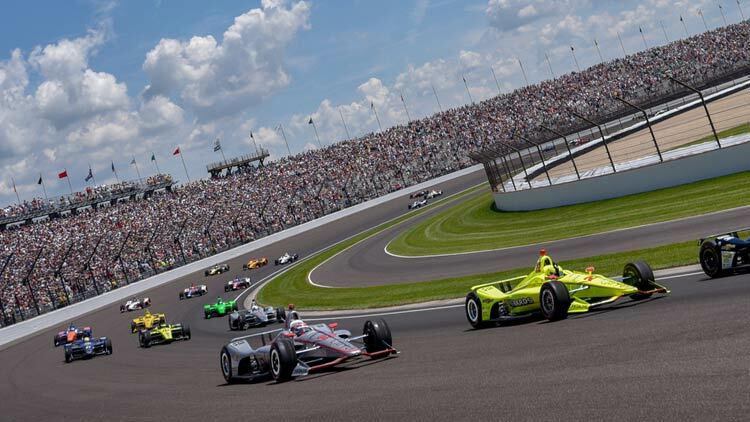 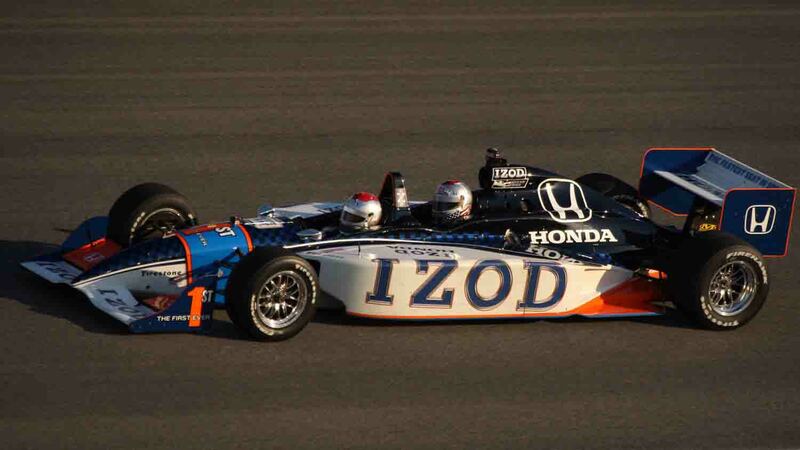 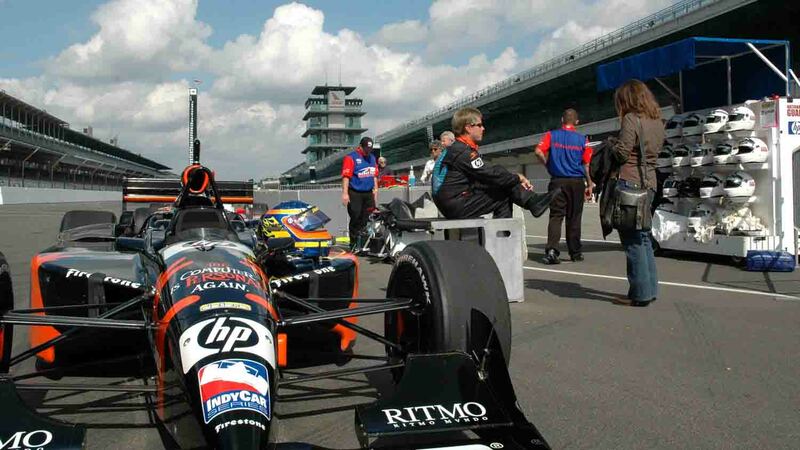 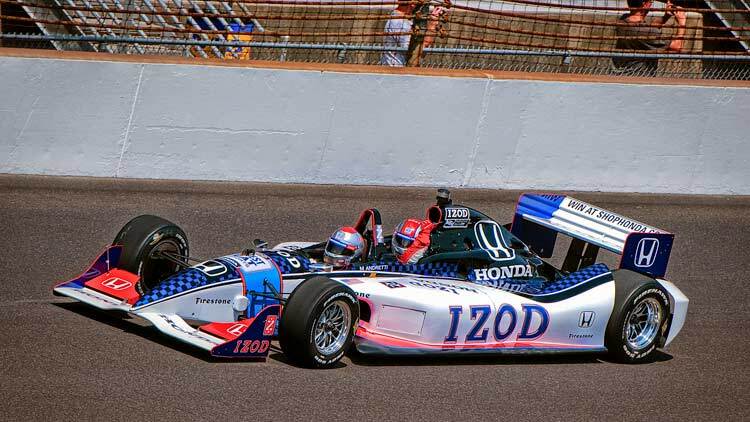 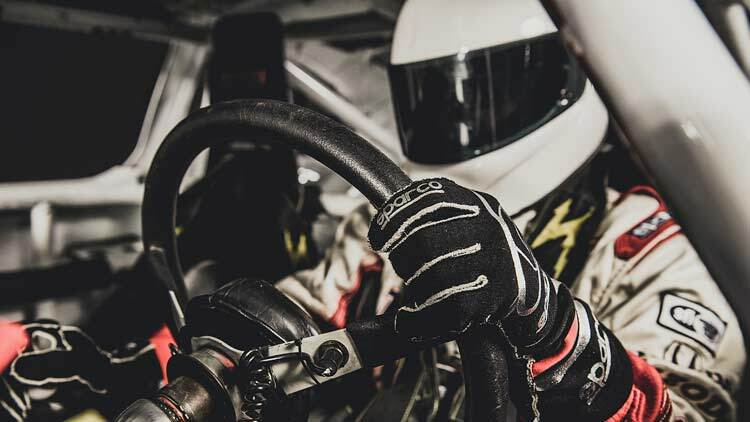 The Indy Racing Experience offers the thrill of a lifetime by putting race fans in real IndyCar machines and speeding around the historic Indianapolis Motor Speedway. 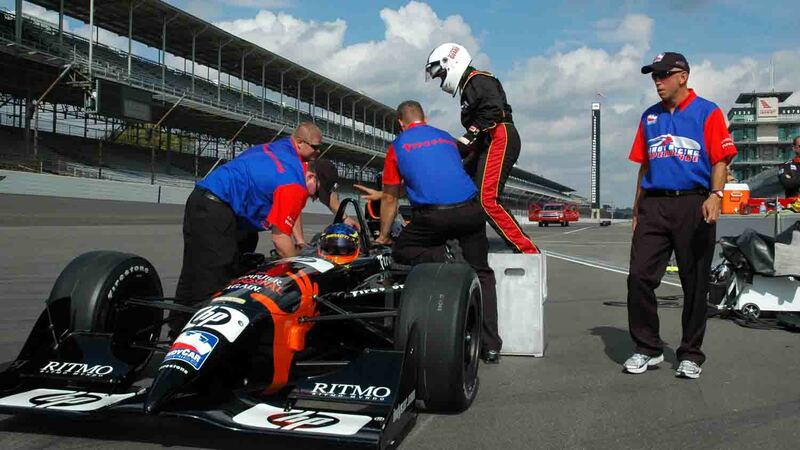 Thrill seekers can ride in a custom two-seat IndyCar or get behind the wheel and drive a car that actually competed in the Indy 500.